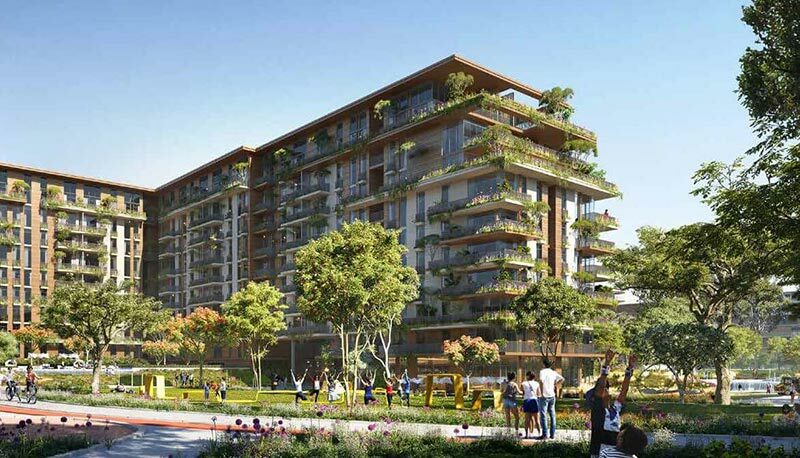 Off Plan Dubai help investors around the world to enter the lucrative Dubai off plan property market. 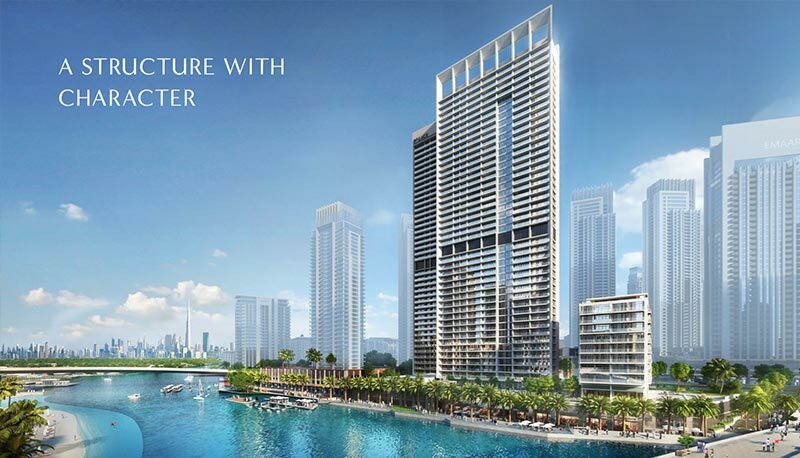 Off Plan Dubai has a passion for the future. Dubai sets no boundaries, holds no limits and creates real tangible market opportunities more regularly than any other real estate market on the planet. Through our knowledge, expertise, and integrity we help investors to make the right property purchases at the right time. We have a select team of international property experts that are here to offer tailored advice and help you make the best investments. 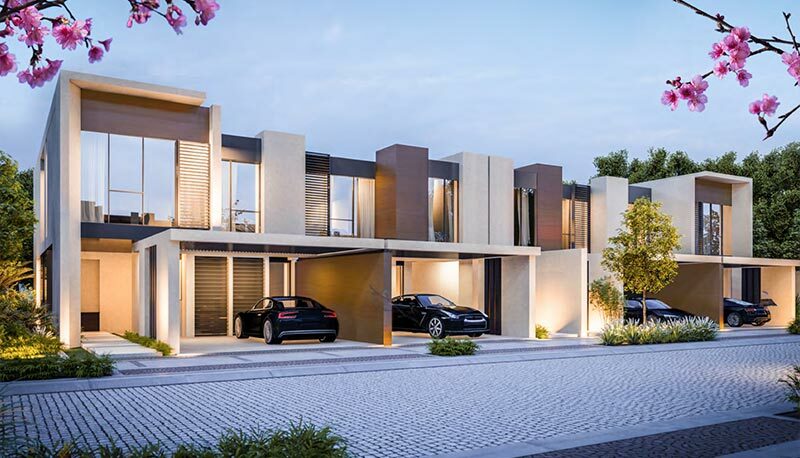 Off Plan Dubai has established itself as the leading player for Off Plan property in Dubai. Our hand picked team of professional consultants help make purchasing from Dubai’s Property developers a truly memorable experience. 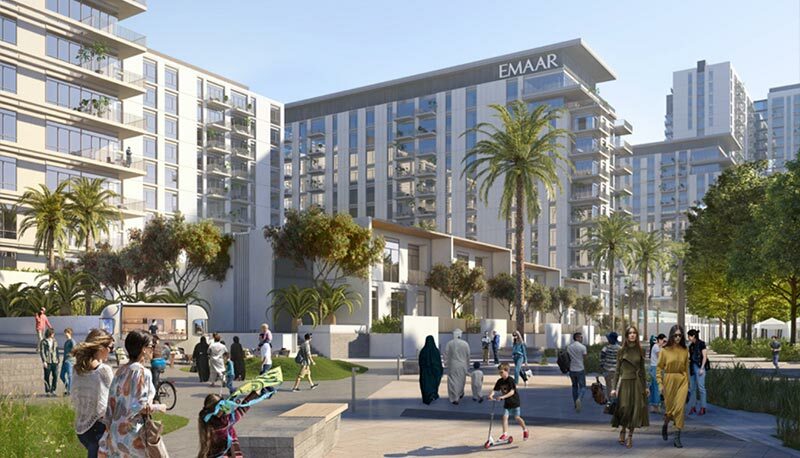 We believe Dubai off plan properties are a fantastic investment and we enjoy a special, close relationship with exclusive developers such as Emaar, which allows us to obtain the best units at the very best prices. We work with investors from around the Globe to secure the best Off Plan property investments in Dubai. Lasting partnerships are the foundations of our success. We work closely with both our clients and developers. 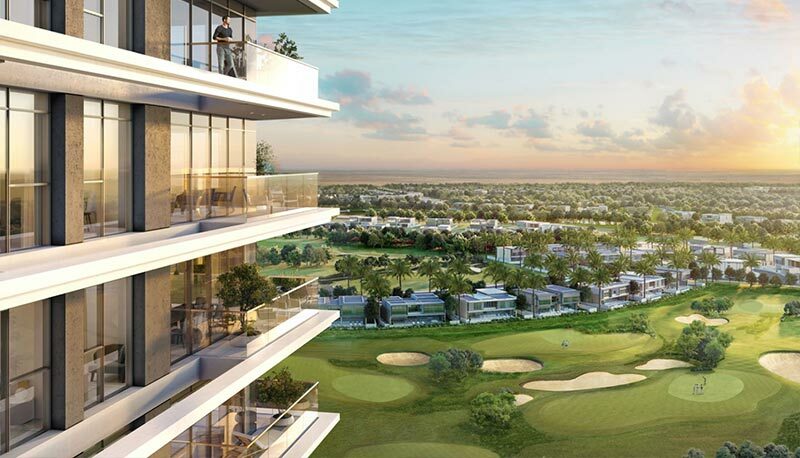 We work with investors from around the globe to maximise their returns from the Dubai off plan property market. 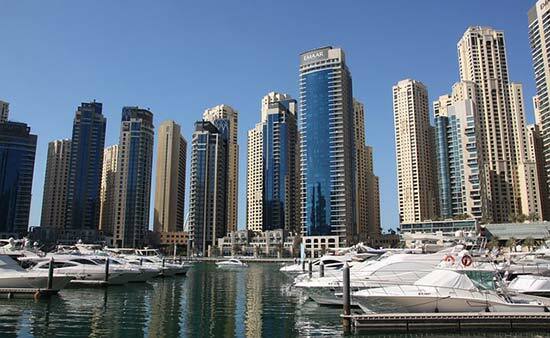 Why Invest In The Dubai Off Plan Property Market? This year Dubai overtook London as the most preferred property investment location for 2017. Dubai is home to over 200 nationalities and now is a megapolis of over 2.7 million residents and counting. It sits within an 8 hour flight time of 2/3’s of the world’s population and is Europe’s most easterly and Asia’s most westerly hub. Dubai, now seen the world over as the preferred off plan property investment location, boasted some eye-watering stats in 2016. Released by Dubai Land Department’s (DLD’s) annual report it revealed a total of 60,595 real estate transactions, exceeding Dh259 billion in value. 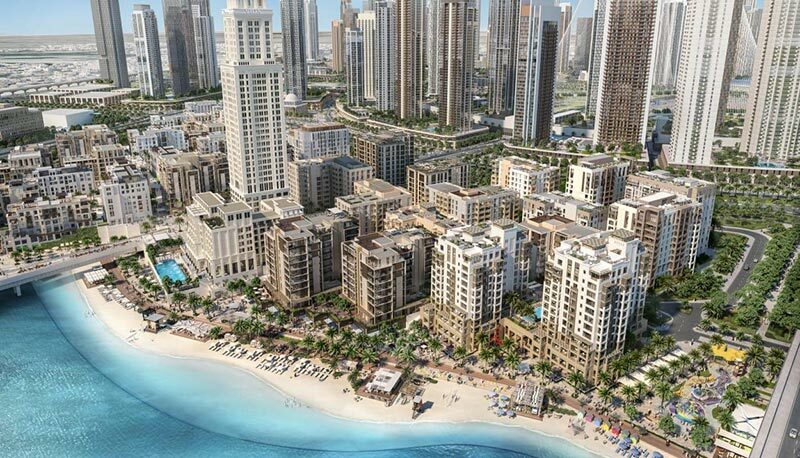 The year saw foreign investment in the Dubai off plan real estate market approaching Dh44 billion from 22,834 investors across 136 nationalities. These figures have again risen in 2017 with 16.8% growth reported in the first half of 2017, there is seemingly no limit to the city’s development under its inspirational and forward-thinking leadership. 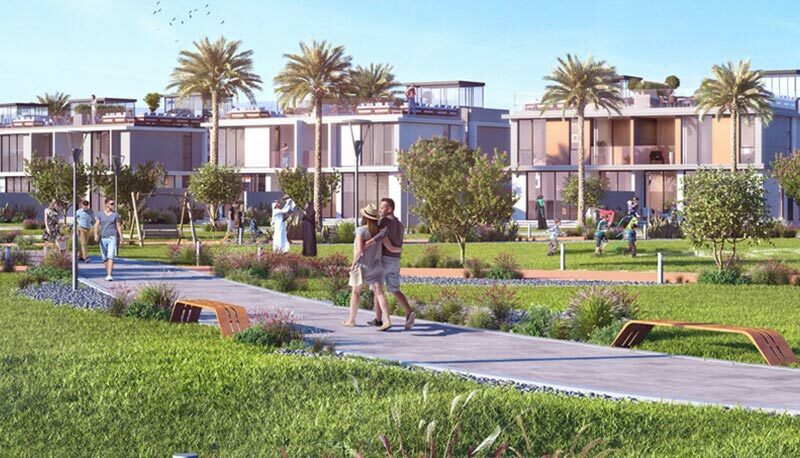 Whether this is your first Dubai off plan property investment or you are looking to extend the portfolio and are already utilising the fantastic rental yields or are celebrating the capital appreciation you have made on a project a few years back, Off Plan Dubai can add value to your purchase. 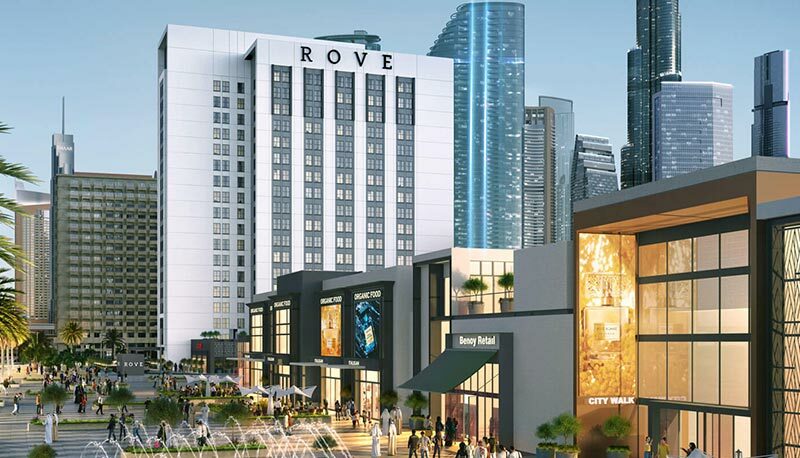 We are the only off plan investment dedicated real estate agency in Dubai, with locations in both Shanghai and the United Kingdom as well our central office in The Fairmont Hotel on Sheikh Zayed Road. We specialise in identifying wealth building opportunities through due diligence and expertise and as we work with the largest and most trusted developers in the GCC. We can offer services free of charge with the fees derived from the developers and the prices of the units purchased always staying the same. Due to our presence in the market, we receive VIP invitation-only access for our clients to attend all leading property launches. We can request previously sold out units that may have been subject to an unforeseen cancellation or a similar circumstance to get our clients exactly what they need if they have missed out previously. We have a full list of testimonials from fulfilled international investors who have been happy to share similar experiences. We always offer off plan developments which we believe will see the largest Capital Growth over the coming years. These areas have been carefully chosen and will present an opportunity to investors of all kinds. Capital Appreciation is the increase in value of the property, in this scenario we have based the appreciation from the purchase date to the handover date, we only align ourselves with Dubai off plan developers who have a proven track record of punctual delivery and always try to find construction linked payment plans, so that you only pay an instalment when the set amount of work has been proven to have been done by an independent Dubai Land Department surveyor.